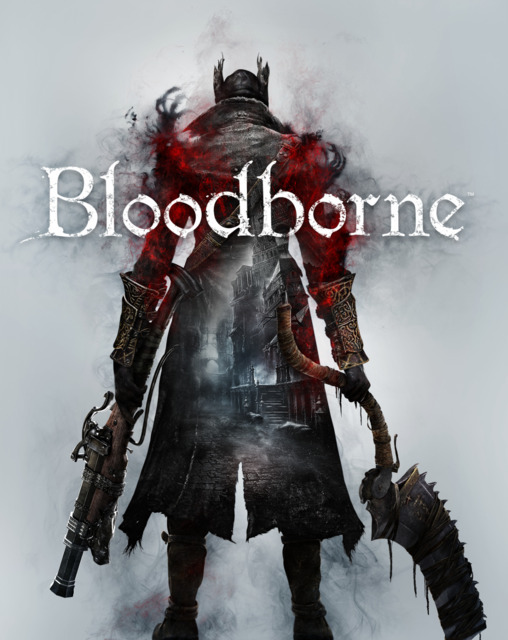 Bloodborne has a $20 DLC campaign titled "The Old Hunters". This adds an extra region to the game, separate from the rest of the game world, containing new items, weapons, boss fights, NPCs, and more. It is also possible to buy a "Complete Edition" bundle, comprising both the base game and The Old Hunters. Bloodborne has a $20 DLC campaign titled "The Old Hunters". This adds an extra region to the game, separate from the rest of the game world, containing new items, weapons, boss fights, NPCs, and more. It is also possible to buy a "Complete Edition" bundle, comprising both the base game and The Old Hunters.